Thank you for visiting our website. 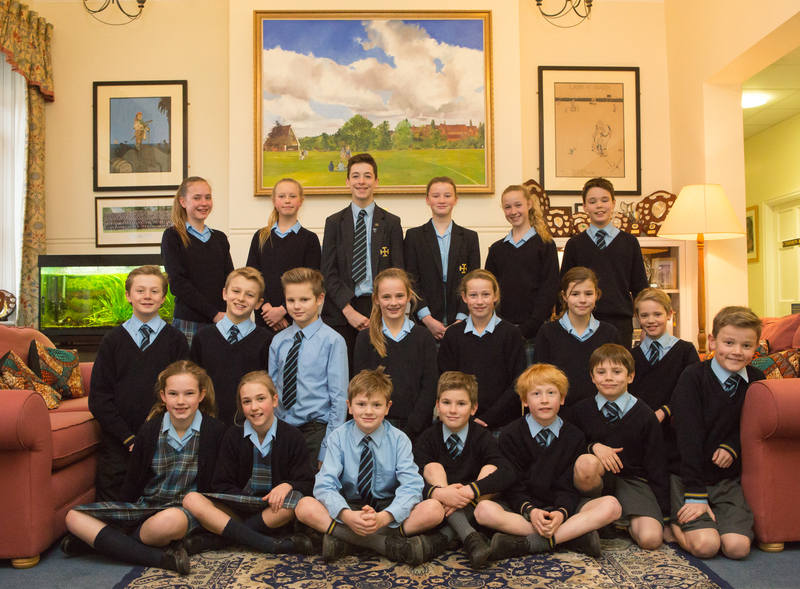 We hope it gives you a useful insight into life at Cranleigh Prep School. Choosing a school for your son or daughter is one of the most important decisions you will make. You are very welcome to call our Head of Admissions, Catherine Staples, who will be happy to answer your questions and guide you through any aspect of the admissions procedures. Click here to download our admission forms. We warmly invite you to visit the school. 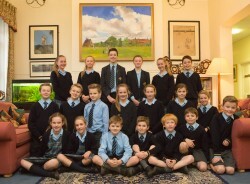 An individual meeting can be arranged with the Headmaster, which will include a tour of the Prep School. Open Mornings are popular and a good way to visit with the whole family. These are held throughout the year and family friendly occasions. We look forward to welcoming you to Cranleigh Prep School. On receipt of a Registration Form (found at the back of the prospectus, or download here) prospective pupils will be added to the appropriate list. We write to parents of registered candidates the year preceding entry with dates and information on the admissions process. The school needs to be in receipt of a Registration Form and a non-returnable Registration Fee of £200 prior to attending an Assessment Day. Registered children will be invited to attend the Prep School for an Assessment Day which takes place in November prior to joining the school in September. Children sit age appropriate assessments, the majority of which are completed on a computer. They will also be required to complete a free writing task and to take part in Art, Music and games sessions. We do our best to give them a fun day. If you miss the Assessment Day in November, it is always worth contacting the Head of Admissions. Late applicants are considered sympathetically and arrangements can be made for your child to visit the school for a taster day and sit the 7+ assessment. Children are selected on academic merit and their ability to contribute to the life of the school. The parents of pupils offered a place are required to complete a Form of Acceptance and place a deposit of £500. The deposit will be forfeited if the pupil subsequently fails to take up the place for whatever reason. The deposit of those pupils entering the School will be credited to the final account in the Preparatory School, providing the pupil serves full time or leaves after giving one term’s notice. Registered children will be invited to attend the Prep School for an Activity Morning which takes place in October prior to the year of entry. They will be interviewed by a senior member of staff and take part in art, music and sport activities. 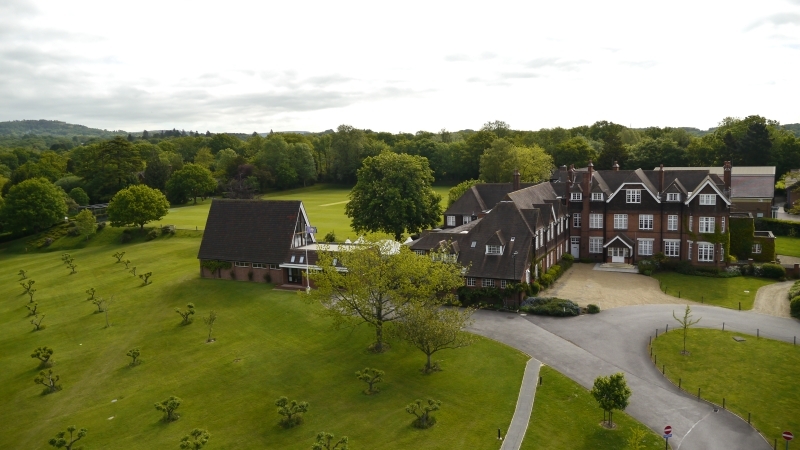 Candidates will then be required to undertake the Holistic Review for the 11+ at Cranleigh Prep School (and 13+ Deferred Entry at Cranleigh School) during January prior to the year of entry. Admission to Cranleigh School and Cranleigh Preparatory School is based on a Holistic Review of each applicant to ensure that he or she is able to contribute to and benefit from the Cranleigh ethos and maintain and develop the standards of the School in its academic and various activities. Only candidates who are successful in the Holistic Review for 13+ Deferred Entry will be offered a place for 11+ Entry. The parents of pupils offered a place are required to complete a Form of Acceptance and place a deposit of £2,000. The deposit will be forfeited if the pupil subsequently fails to take up the place for whatever reason. The deposit of those pupils entering the School will be credited to the final account in the Preparatory School, providing the pupil serves full time or leaves after giving one term’s notice. Late applicants are considered sympathetically and arrangements can be made for your child to visit the school for a taster day and sit the 11+ assessment during the academic year. Registered candidates are invited to spend a taster day at Cranleigh Prep School, in late November. A report will be sought from the Head of the pupil’s current school prior to assessment, so it is wise to keep him or her fully informed at this stage. The girls and boys return in early January to complete assessments including Maths, Spelling, Reading and Reasoning, on a computer. They will also be required to do a piece of written work which will entail a piece of creating writing. Late applicants are considered sympathetically and arrangements can be made for your child to visit the school for a taster day and sit the age appropriate assessment during the academic year.